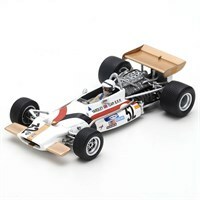 Spark 1:43 resin model of the #32 BRM P153 as driven by Peter Westbury in the 1970 American Grand Prix. 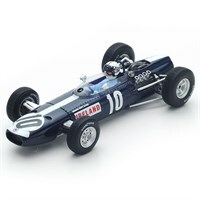 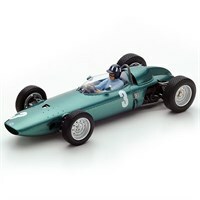 Spark 1:43 resin model of the #10 BRM P261 as driven by Innes Ireland in the 1966 Mexican Grand Prix. 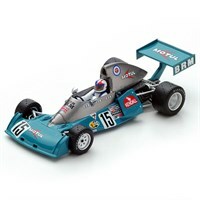 Spark 1:43 resin model of the #15 BRM P201 as driven by Chris Amon in the 1974 Canadian Grand Prix.